Realtour Car Rental - Europcar Fethiye offers a reliable car rental service at competitive rates. 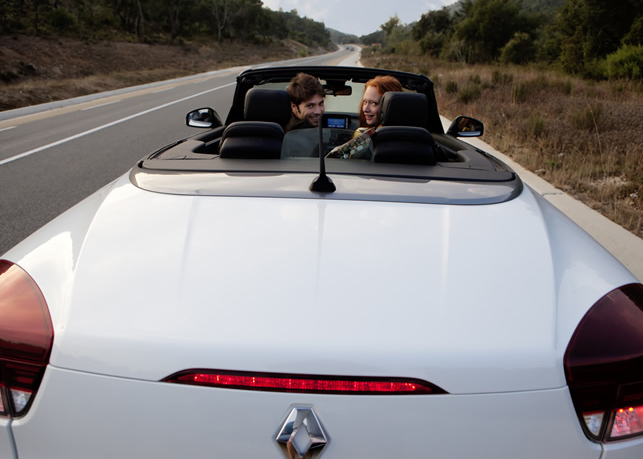 With large national network and fleet range,it is easy to find rental car in south west of Turkey. There is plenty of sightseeing destinations near Fethiye. 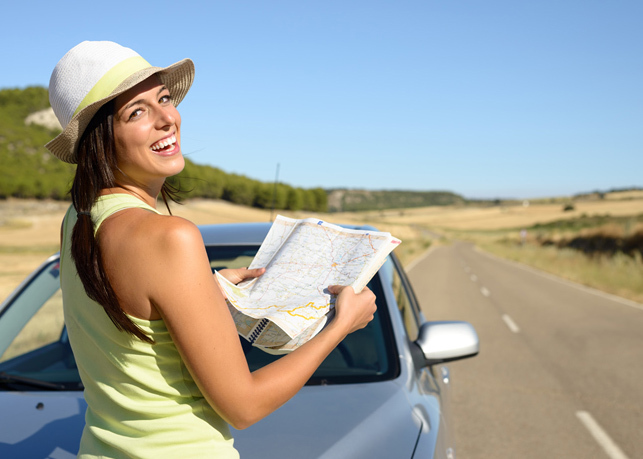 So choose Europcar Fethiye for all your car rentals and start exploring. You can rent your Automatic Transmission Car in Fethiye, Oludeniz, Calis or Kalkan.